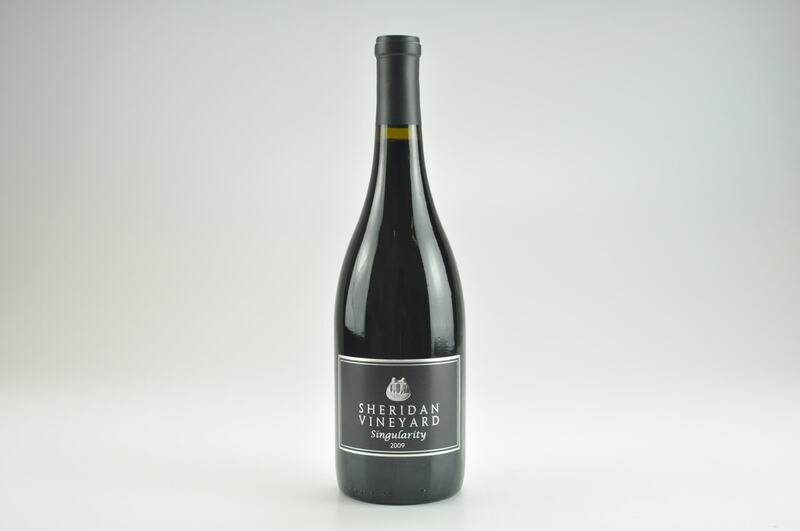 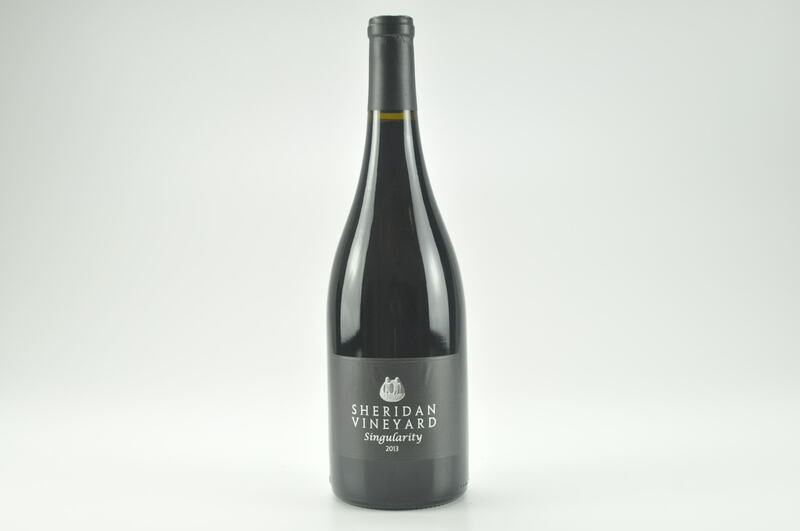 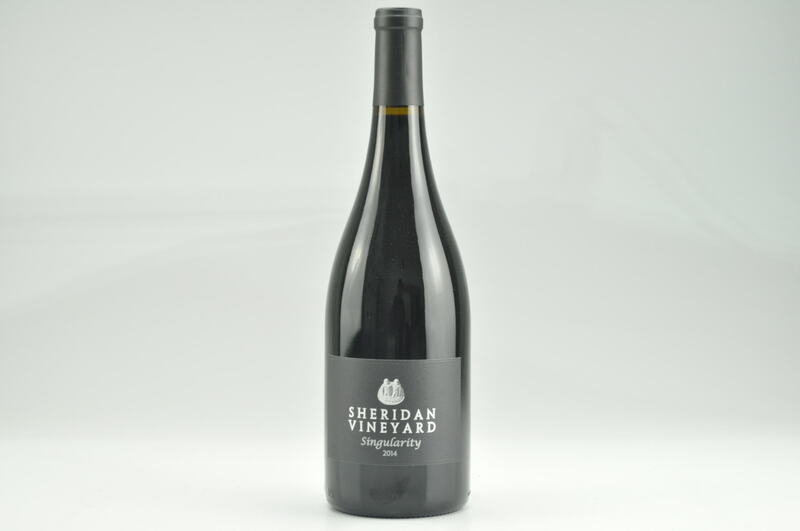 The top Syrah of the estate, the 2014 Singularity comes from the estate vineyard located on western side of the Yakima Valley and is brought up all in new oak. 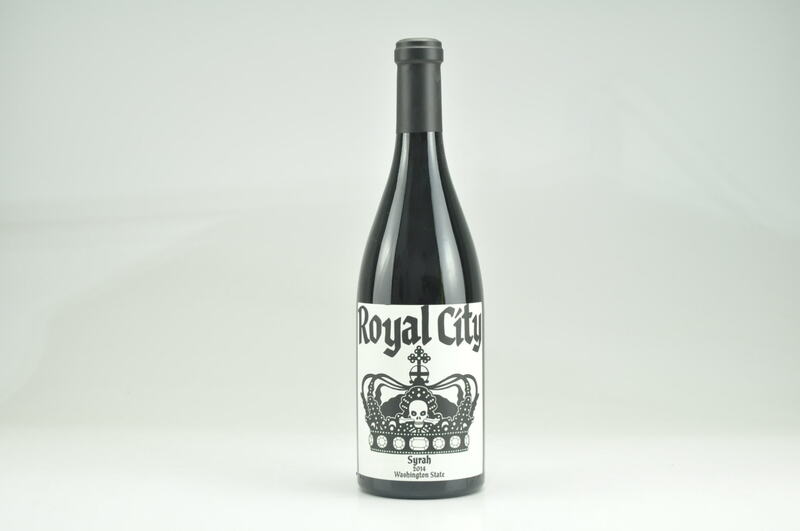 In 2014 (as in all vintages), it's a meaty, beefy, smoky wine that always brings to my mind a top Côte Rôtie from the Guigal family. 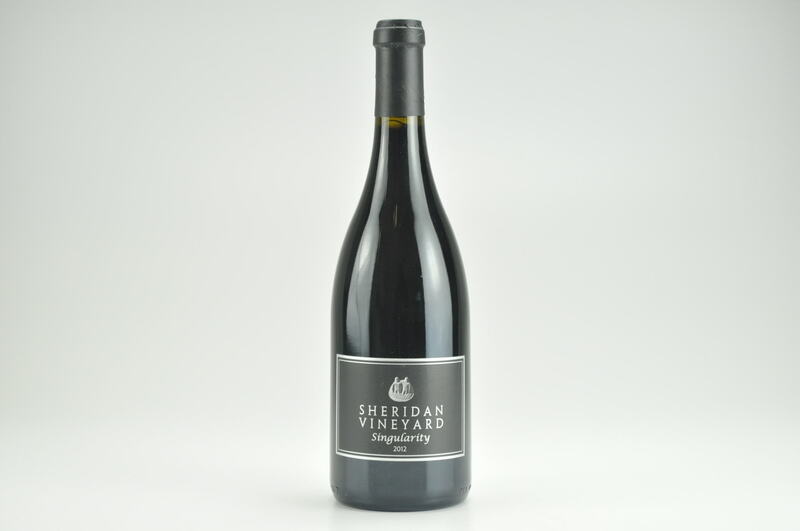 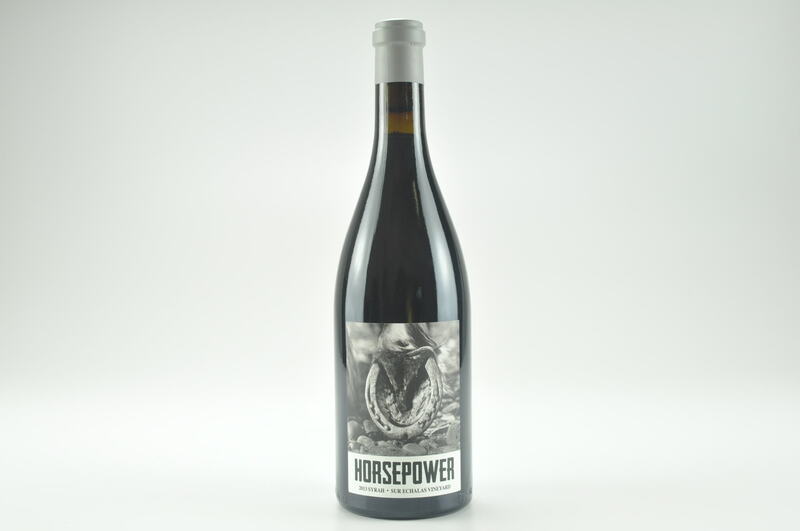 Smoked meats, cured bacon fat, chocolate, blackcurrants and licorice nuances flow to a full-bodied, impeccably balanced, seamless Syrah that has nicely integrated acidity, ripe tannin and a great finish. 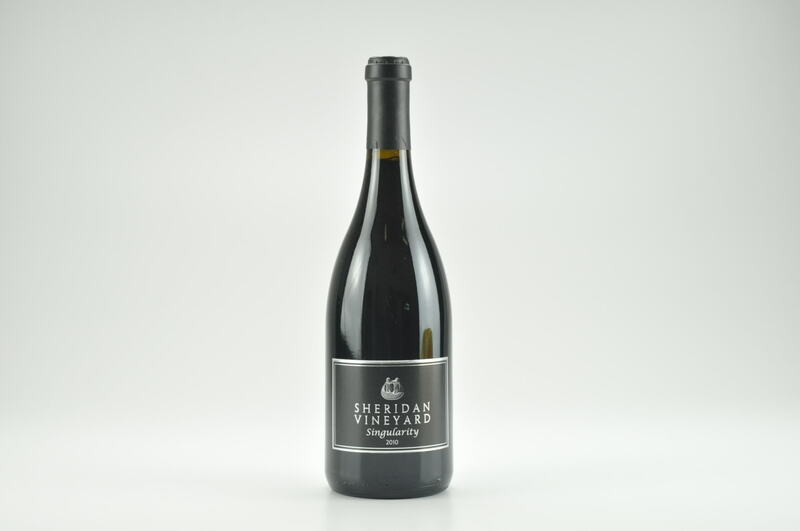 While it's one of the more approachable vintages for this cuvee, it will still benefit from short term cellaring and keep for 15 years.